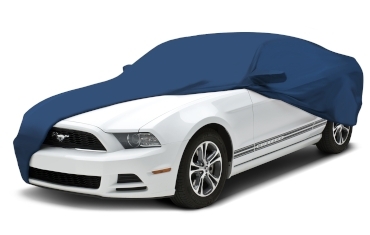 Custom car covers are made to fit your Ford Mustang like a glove. Amazing fit & protection! 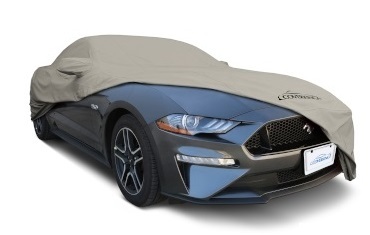 Semi custom Mustang car covers are the perfect solution for users looking for durable all weather protection. 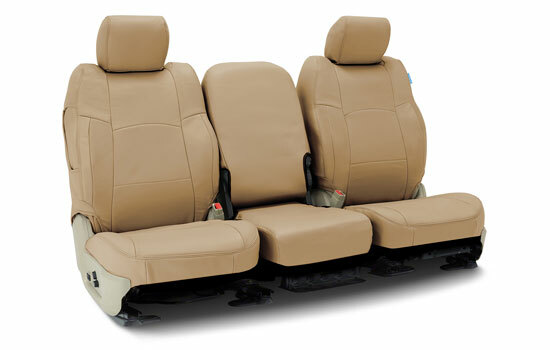 Protect your Pony car interior with engineered fabric options for any environment. If you are looking for a cover for your Mustang, National Car Covers is the perfect place to find what you need. We carry a full line custom and semi custom car covers for all years and models of Ford Mustang. When basic coverage for an economical price is the goal, our semi custom covers are more than adequate to give any pony car the protection it deserves.